Feel free to read my book's cover to see what it's all about, or have a look inside. 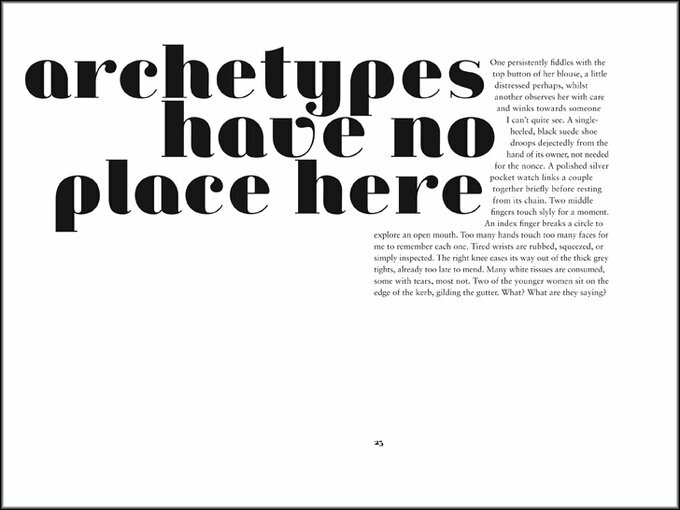 Launched at Artissima (Turin), The Goethe Institute (Dublin) and The ICA (London). 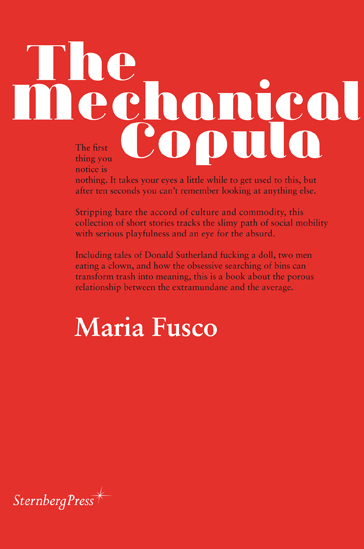 The Mechanical Copula is published in French as COPULATION MÉCANIQUE by éditions è®e (2011).